We all know there have been talks of Marvel's 'Black Panther' but could they also be on track, but could there already be plans for a spin-off? 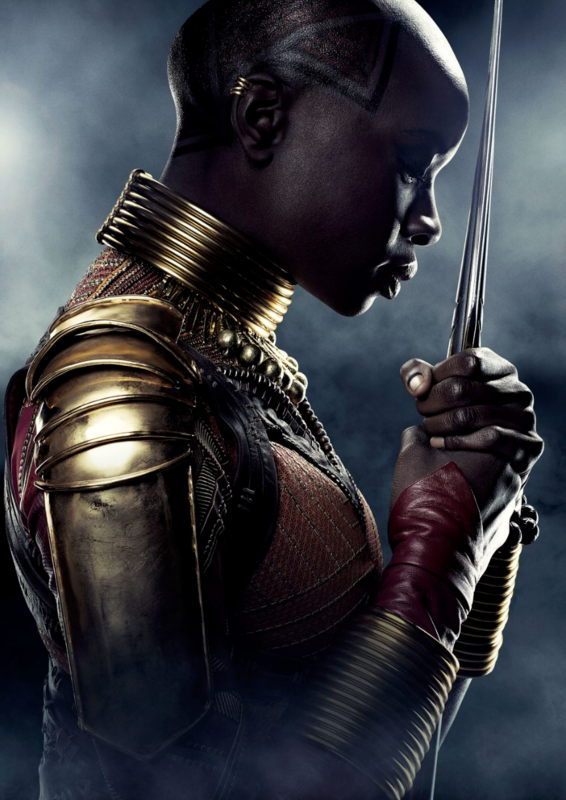 According to Kevin Feige (Marvel president), he's 'intrigued' by the idea of a stand-alone trilogy centered around Dora Milaje warrior Okoye -- played by Danai Gurira. "I think there's lots of potential. It's a balance between leaving people wanting more and then giving them too much, but I would watch a movie about any of those characters you just named. I think Shuri's astounding, and you'll see much more of her in our universe. Okoye, I think I'd watch three action films just Okoye. I'm not saying we're doing that, but I'm saying that we're intrigued by them. Frankly, as I've said before, finishing these first 22 movies is really all we're thinking about at this point." I’m excited to see what else will come out of Wakanda they literally could make movies forever out of each of the tribes and well as the main characters. I definitely want to see them introduce Storm in to this storyline. Stay tuned to WTTRRADIO.com as we follow the #WakandaForever story.